The Renault group took 24.9% of the PC+LCV market in March, up 1.4 percentage point in a market that continued trending downwards by 15.4%. 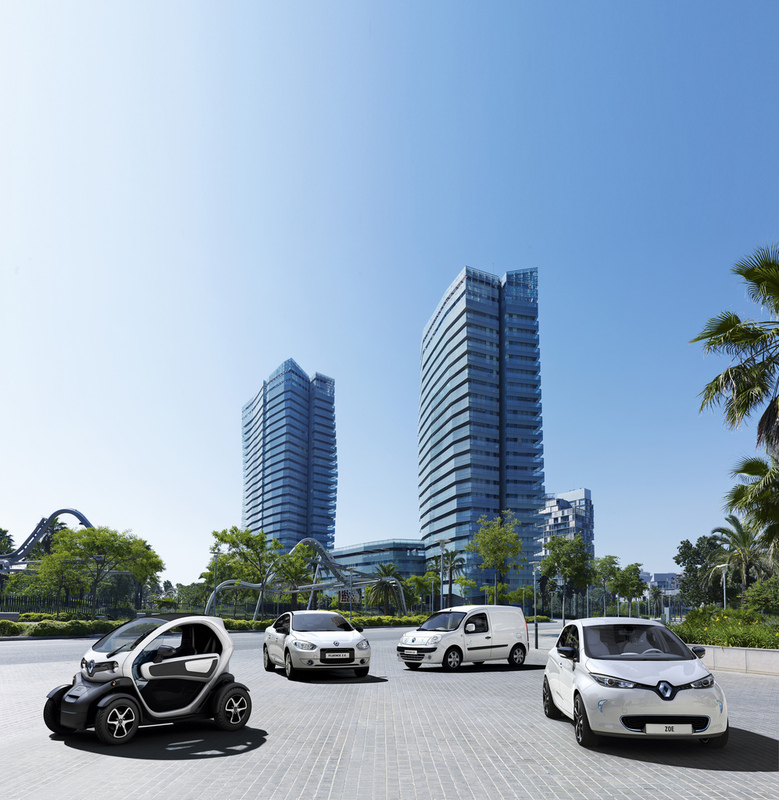 On aggregate over the first quarter, Renault had a PC+LCV market share of 25.6%, up 0.8 point. 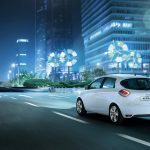 New Clio was the top selling vehicle in France, both in March and on a quarterly aggregate basis. With 5.2% of the PC market, Dacia is the brand that advanced most in the first quarter (24.5%), ranking 5th in the market. 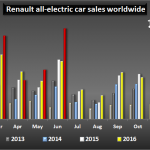 In a market that shrank 16.4%, the Renault brand registered 32,664 vehicles in March to take 19.8% of the market, up 0.7 point on 2012. With 12,523 registrations in March and 27,645 on aggregate, New Clio headed the French market. In its first month in the showrooms, New Clio Estate rose to the top of the station wagon rankings in France, with 1,713 registrations. 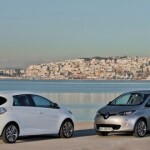 At end-March, Twingo, New Clio, Mégane and Scénic topped their respective segments. 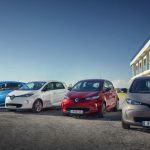 And with 1,089 registrations in March, ZOE is the top-selling electric vehicle in France, accounting for 80% of the electric PC market. Dacia, buoyed by a renewed range and the success of New Sandero, registered 6,752 vehicles in March and took 4.1% of the PC market, up 1.5 point. New Sandero was the third best selling passenger car in March. In a market down 10%, the Renault group registered 9,835 vehicles in March (-19.4%) to take a 29.9% market share (-3.4 points). On aggregate in the first quarter, the group had 32% of the market. Kangoo was still the top-selling LCV in France on aggregate in the first quarter. 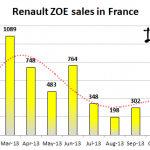 With 319 registrations in March and 1,051 on aggregate, Kangoo Z.E. 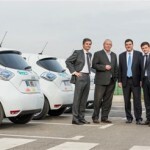 accounts for 80% of the electric LCV market. “In a market that was even more depressed than expected, we are still on course to achieve our business win-back targets, with a first-quarter rise of 1.5 points in PC market share. All of our new models were successful – New Clio, New Clio Estate, and ZOE – not to mention Dacia’s Sandero and Sandero Stepway. The launch of Captur and Scénic Xmod in April should underpin our advance”.